A standard question you hear from fellow tourists and hotel desk clerks alike in Hanoi is: “Have you been to Ha Long Bay yet?” Nearly synonymous with the northern part of Vietnam, Ha Long Bay (the name comes from a myth about a descending dragon) is about 150km east of the city and is made up of over 1,600 islands dotting the Gulf of Tonkin. The spectacular towering limestone karsts, some as tall as 100 meters, rock arches, and surprisingly beautiful caves are thankfully free of humans for the most part and form unusual, often mystical landscapes for the dozens of companies operating 1 to 3 night tours on super-sized junk-style boats. 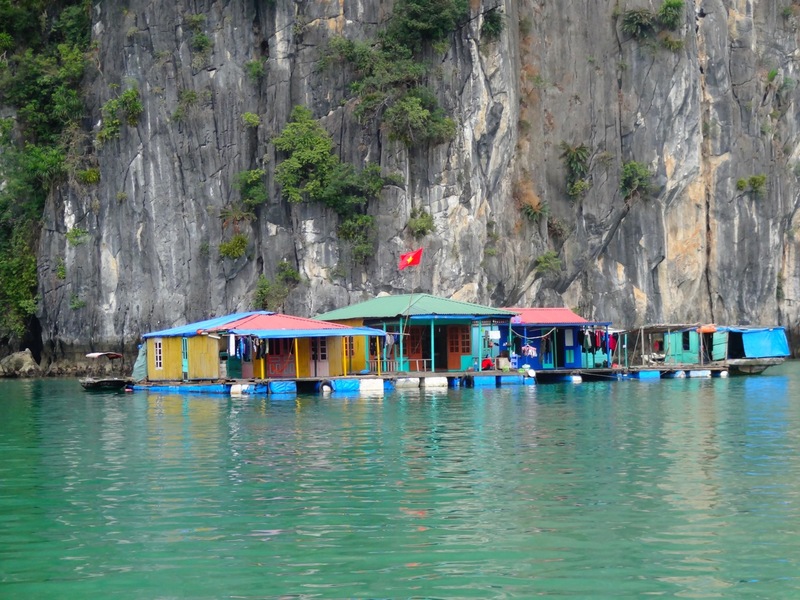 Small floating villages, complete with a school and several general stores provide the only permanent settlement for close to 1600 full-time residents. Small boats pass by and offer tourists fresh fruit, beer, sodas and snacks throughout the day, but unlike the river and canals touts in Bangkok, they don’t detract from the experience. 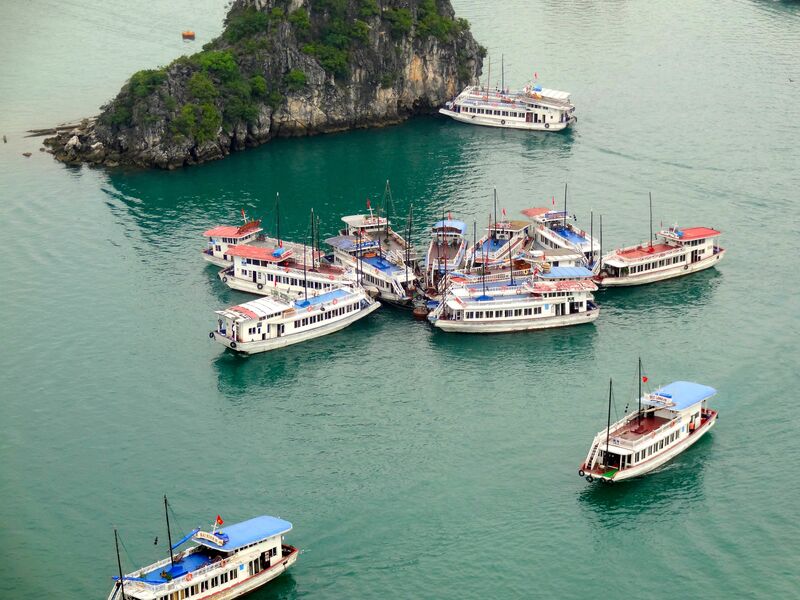 Although the bay is dotted with boats in every direction, at night especially you feel isolated and remote bobbing on the gentle protected pea green-colored water and far from droning scooters and crowded street markets a hundred miles east. 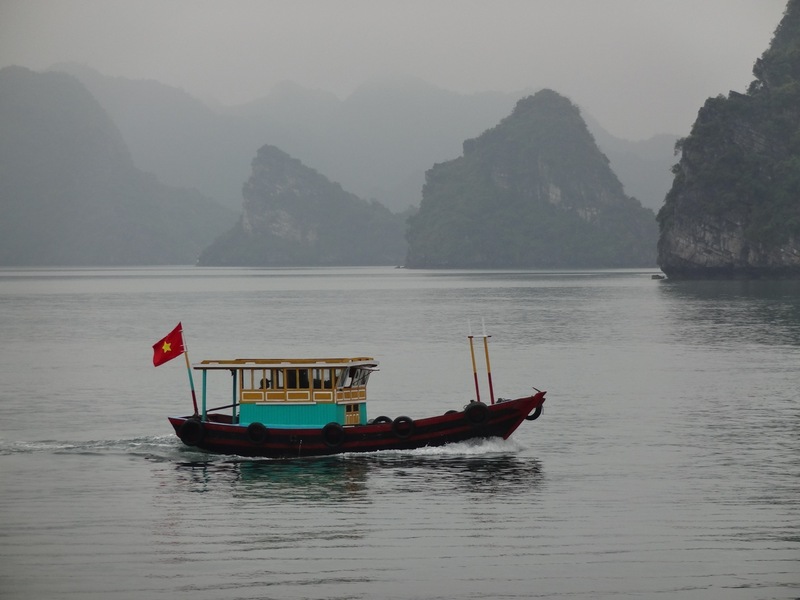 Paradise is always in jeopardy of loss and this little corner of Asia is no exception. 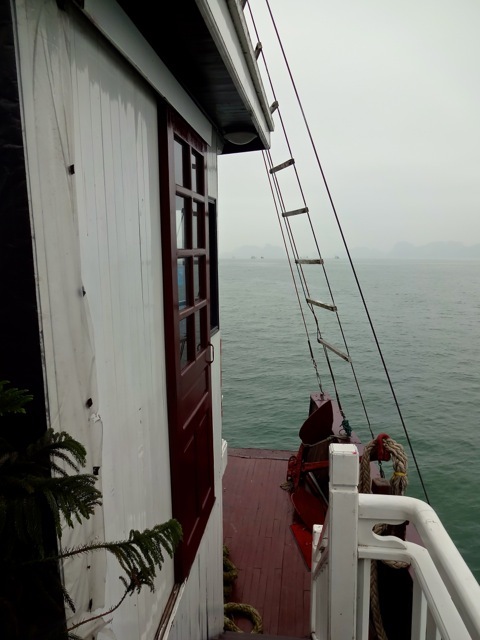 Ha Long Bay’s greatest savior, however, arrived in 1994 when the United Nations Education Scientific and Cultural Organization (UNESCO) named it as a World Heritage Site. 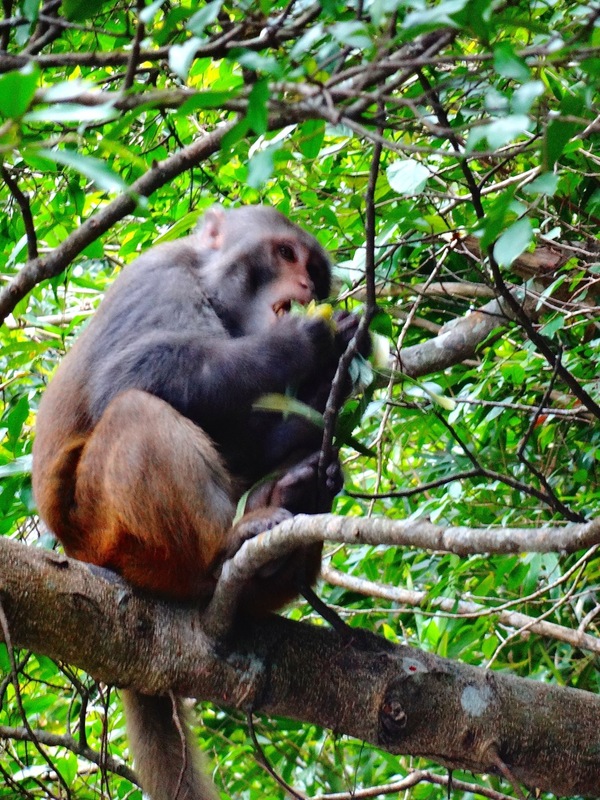 Despite the constant and growing threat of spoiling the very place the Vietnamese wish to protect, tourism has been kept in check to some degree by the fact the world has taken notice of this natural treasure. 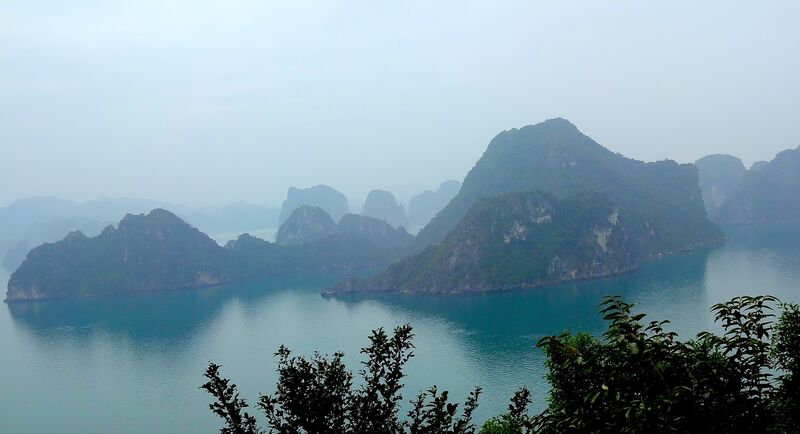 The best news is yet another layer of protection arrived just last year when Ha Long Bay was named one of the 7 New Wonders of the Natural World.